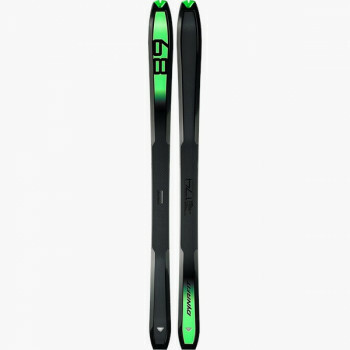 The Beast 108 free touring ski is made just for powder specialists. 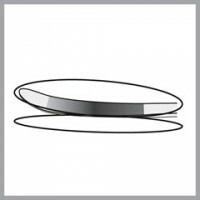 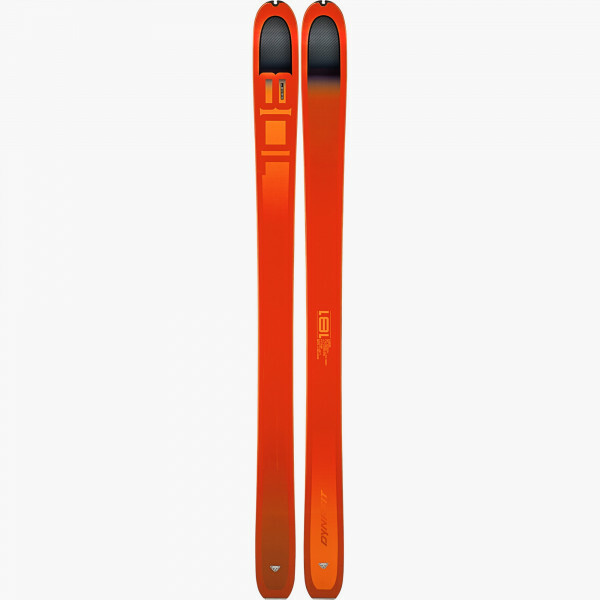 Developers have focused on downhill performance: Full ABS sidewalls and the ash wood core ensure edge grip and stability plus torsional rigidity. 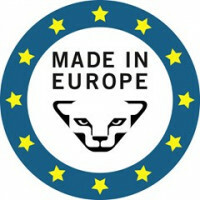 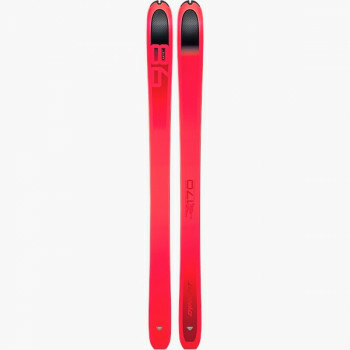 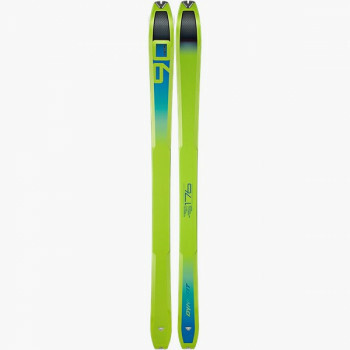 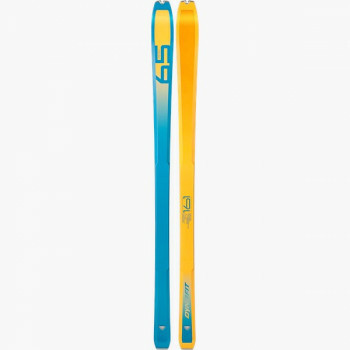 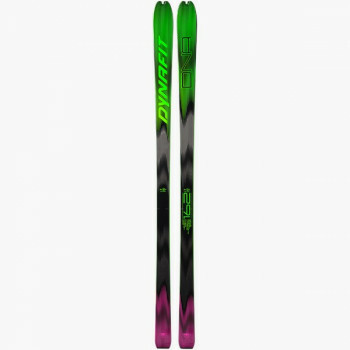 Nevertheless, this ski at 1,750 grams (size 181) performs well as a touring ski for middle-distance and long climbs. 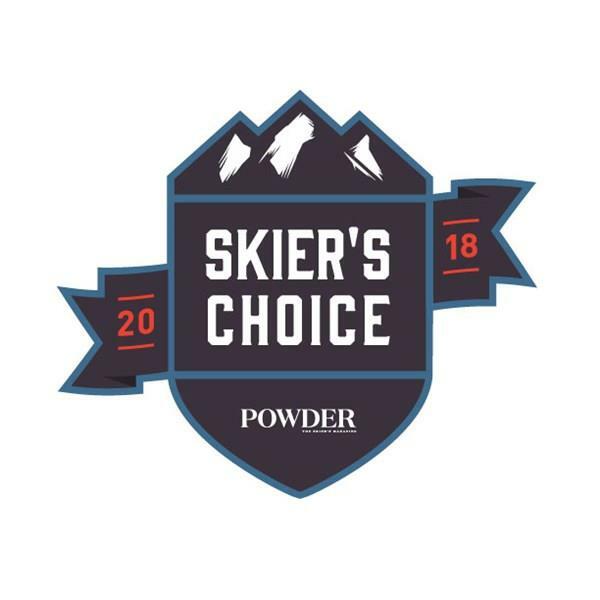 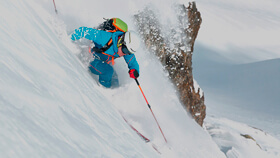 To achieve this, developers put their focus on weight reduction while not decreasing ski performance -- for example, with the use of premium materials and the reduction of top sheets. 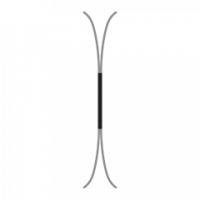 This ski has Double Ellipse Rocker construction. 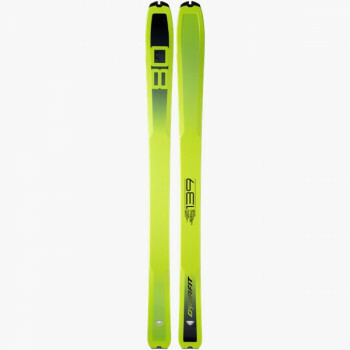 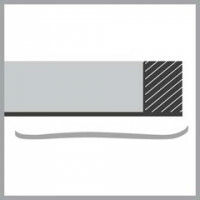 Its construction works with variable edge lengths -- depending on the ski's edge angle -- and ensures optimum control and maneuverability in the backcountry. 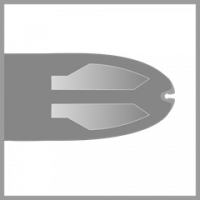 In addition, the "Ride Tip" -- a carbon core in the shovel -- optimizes vibration and damping properties.